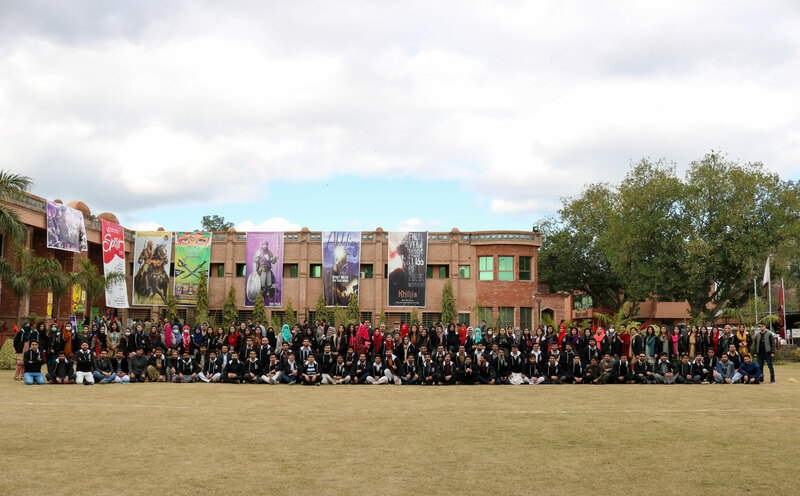 The KMC Spirit 2019 was held on 18th Feb 2019. 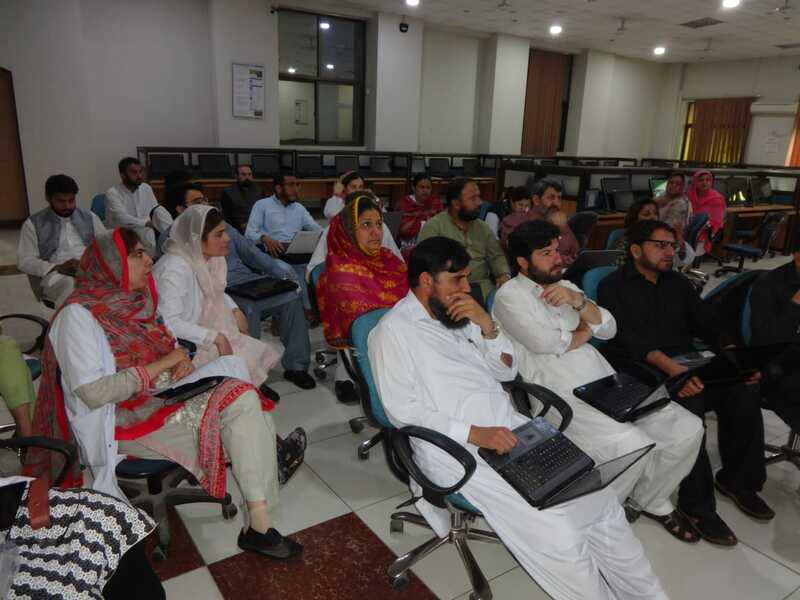 “Use of End Note for Referencing” by Professor Dr. Ihsan Ullah from Khyber Medical University, on 16th April 2019, arranged by Community Medicine Department KMC in collaboration with Health Department KPK. 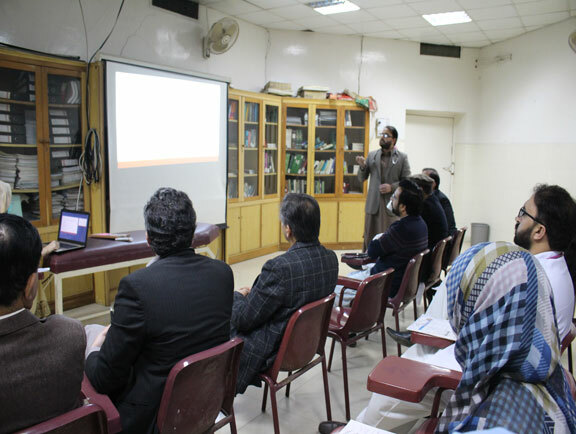 Workshop was conducted on 17th April 2019, in Community Medicine Department KMC by Assistant Commissioners Peshawar Mr. Nadir Khan and Dr. Saman. 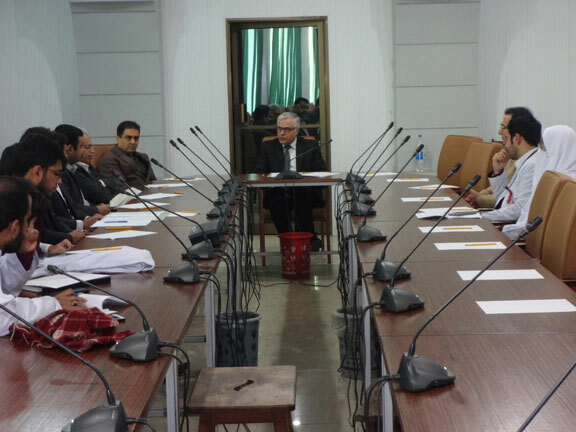 They emphasized the Provincial government commitment to decrease the transmission of polio by introducing an extended polio immunization program in District Peshawar in Children up to 10 years of age. 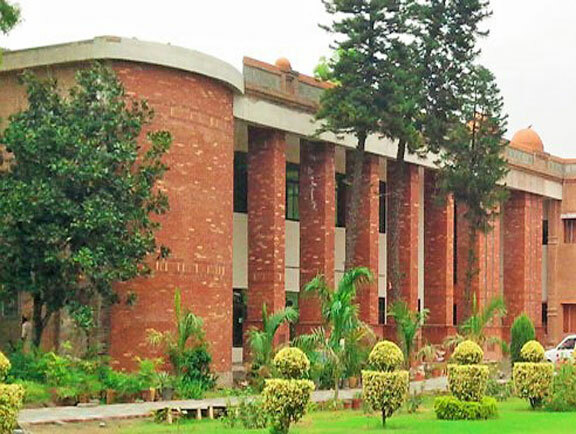 Founded in 1954, Khyber Medical College, as faculty of Medicine, of Peshawar University, was laid by the then Governor General of Pakistan, Mr. Ghulam Muhammad. Explore….. It is a time to groom and trim the potentials contained in by the upcoming generation to make them compatible globally. 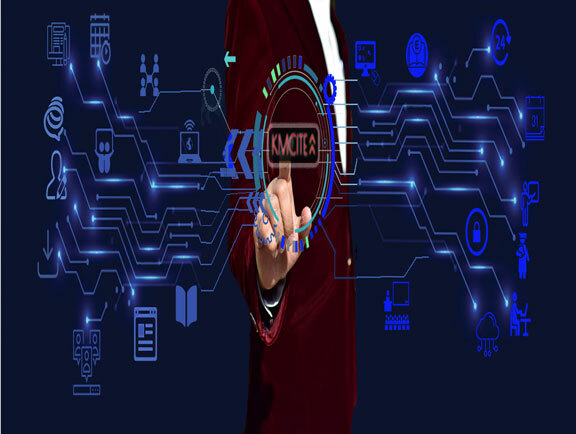 This thing requires rigorous efforts to explore their talents and brush up so that they can be capable to utilize their knowledge at their work place and compete in this global village. It gives me immense pleasure to welcome you all on the official website of Khyber Medical College, Peshawar. Khyber Medical College is the premier and mother institute of all the medical institutes of the province. Students on top of the merit join this institute. KMCs rise to prominence over its sixty five years of existence has been the result of many factors: the contribution of dedicated staff, the enthusiasm and inventiveness of graduate and undergraduate students, the passion of the alumni to make a difference in the country, and the active engagement of our government and supporters from all walks of life and sectors of society. However, more importantly, the Management, the Council, as well as the Academic and Administrative staff, have all played an enormous role in ensuring that KMC remains the Fountain of Knowledge it is today. 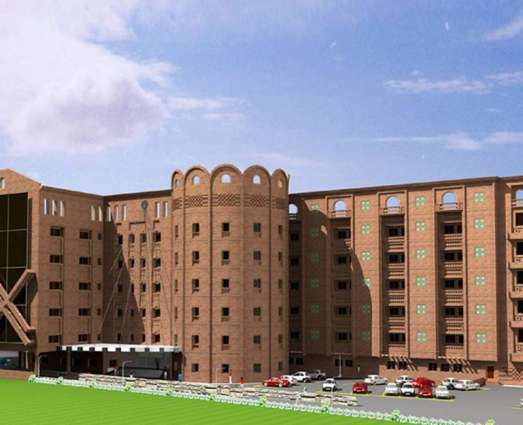 We, at Khyber Medical College have got one of the largest and well qualified faculty, a well equipped with latest facilities, a 1200 bedded Khyber Teaching Hospital, Peshawar. State of the art Labs and lecture theaters and wide facilities of curricular and co-curricular activities. All these elements come together to create a transformational student experience. 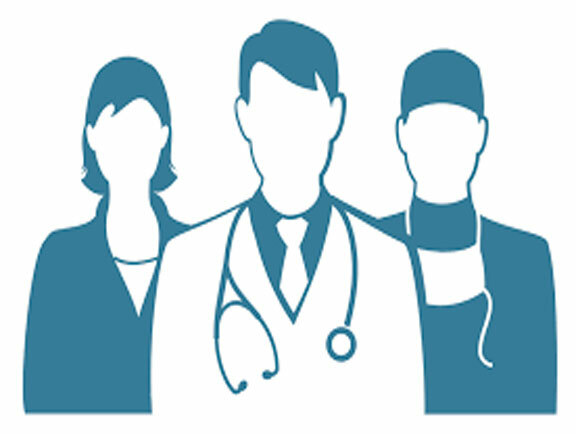 To empower and equip our graduates through quality medical education and training, professionalism and desired skills to provide admirable health care services to patients based on humility, honesty, selflessness, confidentiality, integrity and ethical values of this sacred profession. 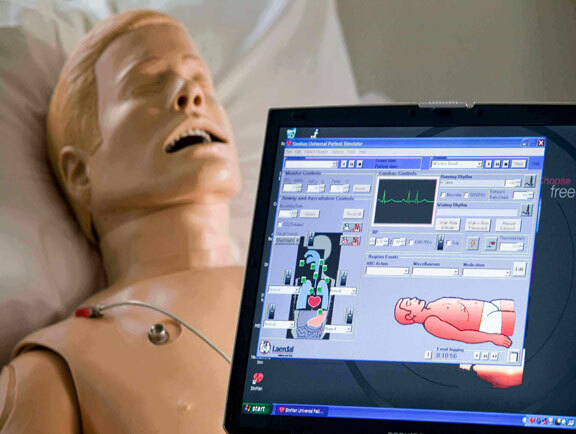 To be a premier medical sciences institution of best practices in health care services and research at par with international standards. 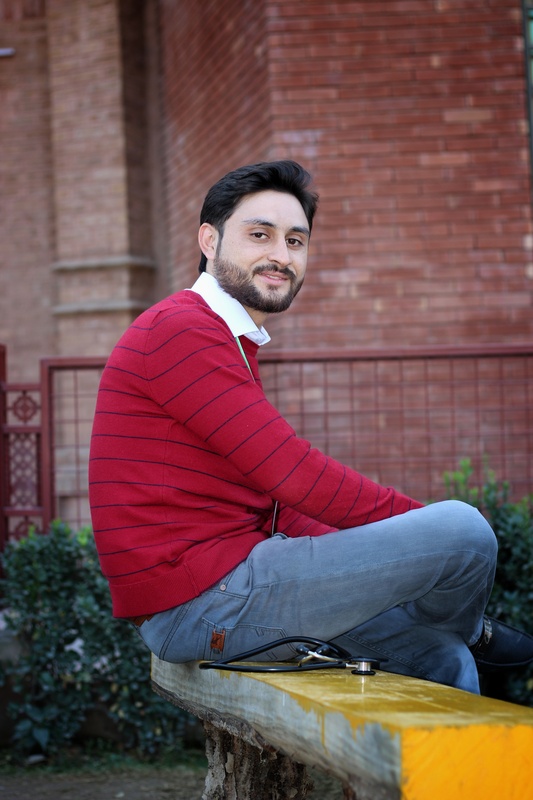 I have always considered myself blessed to be a graduate of Khyber Medical College Peshawar. KMC nurtured me and made me whatever i am today as successful cardiologist in the USA. KMC is like a family, our mother-ship. As KMC students and graduates we must endevour to help those who needs our help. Flourishing and engaged alumni are a visible indicator of the success of our practice-led vision. Our alumni have the practice intelligence, skills and experience that give substance to the vision of KMC. 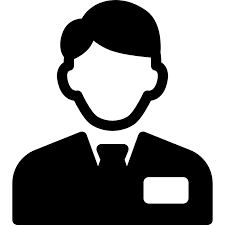 Through their engagement students can draw on their experience of solving problems in the real world and learn to deliver measurable improvements in organisational performance. 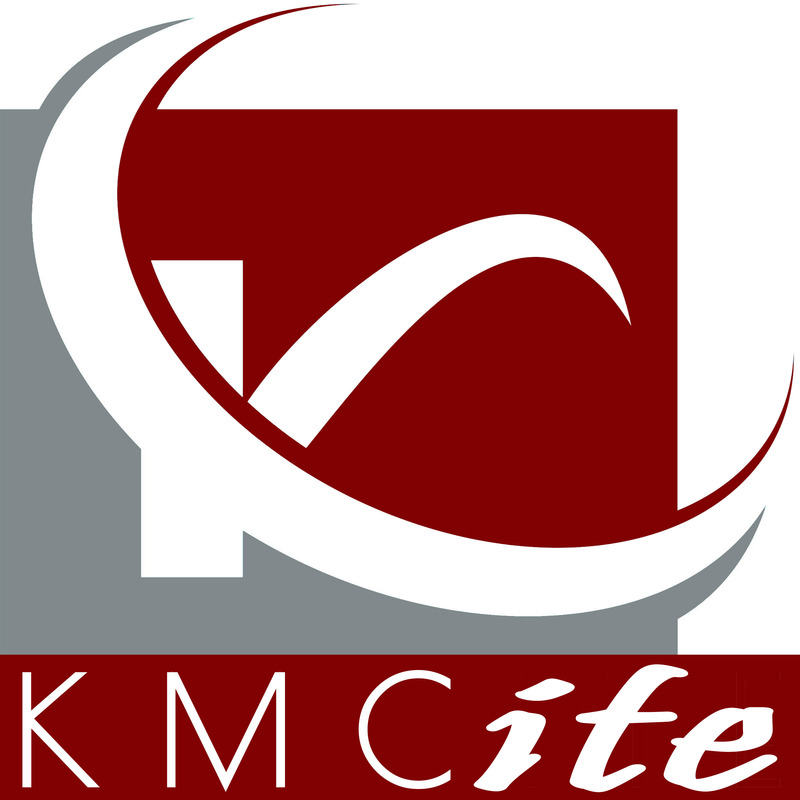 KMCAANA is a 501-3C non-profit, alumni of graduates of Khyber Medical College residing in North America. KMCAANA graduates are serving communities across United States. 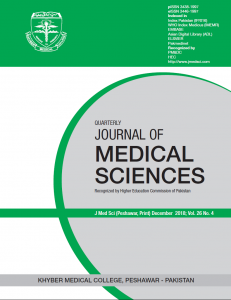 The Journal of Medical Sciences (JMedSci) is the official journal of Khyber Medical College Pakistan. 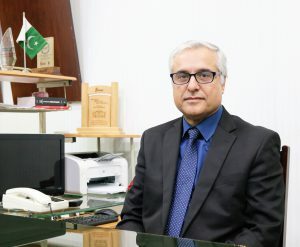 Patron: Prof. Dr. Noor ul Iman. Dean, Khyber medical College Peshawar. 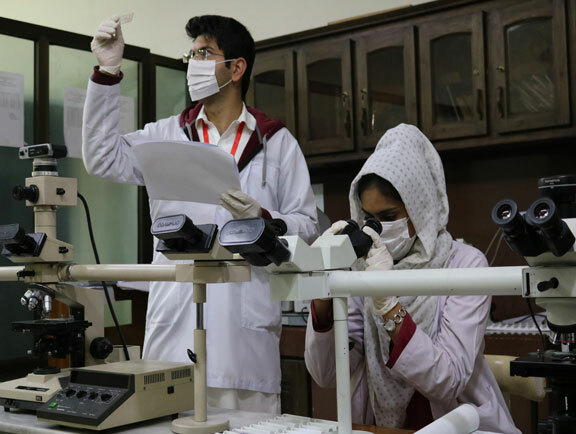 Equipped with advance instruments and latest resources, KMC has a variety of state of the art Labs for the practical learning of students and trainees". Regular workshops and on hand training are arranged for the faculty of KMC to keep them updated with new research in medical education and profession. It nourishes their skills. ". 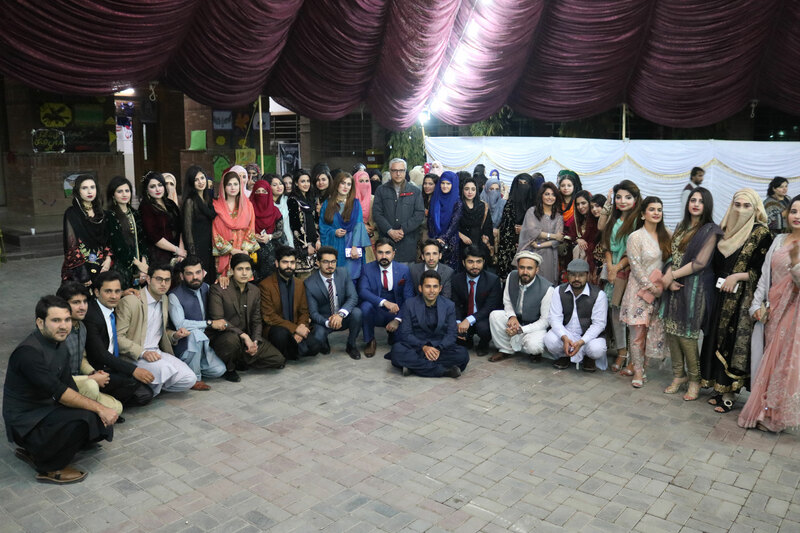 As part of students engagement in college affairs, curriculum and evaluation, A student council was formed in 2018 to help the faculty and administration in day to day affairs. ".